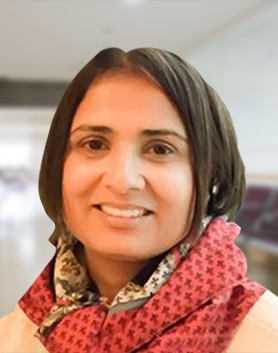 Dr. Shillingford’s bariatric surgery practice oversees the care of clinically obese patients for surgical treatment of their conditions. 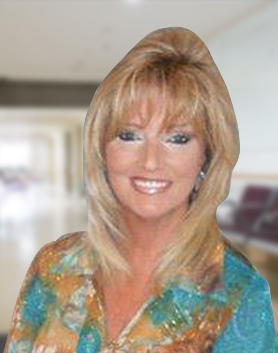 His local patients come for the nearby Miami area and those who travel do so from Daytona Beach, Naples, and beyond. Regardless of whether they come from near or far, they all receive highly personalized care and nutritional support during their weight loss journey. In fact, nutrition is one of the best ways to support the medical treatment and management of chronic illnesses such as hypertension, high cholesterol and, of course, diabetes. You may be surprised to find that some of the most commonly used dried herbs and spices in your cabinet may actually have hidden abilities to help controlling blood glucose. Researchers from the University of Georgia suggest that compounds, polyphenols, in these spicy foods may help block the inflammation believed to drive diabetes and other chronic diseases. To continue our discussion regarding diabetes superfoods, we introduce three nutritious ingredients liberal use of these spicy ingredients may have big payoffs for your health when used safely. 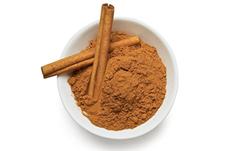 A substance called flavon-3-ol is thought to be responsible for cinnamon extract’s stabilizing effect of insulin in the body. In a 2011 review by scientists at UC-Davis, data supported the use of cinnamon to significantly lower fasting blood glucose and continuing trials continue to support these findings. In addition, Cinnamon is an excellent source of manganese, fiber, and calcium. Stir a spoonful into your morning coffee, sprinkle some on toast, or add it to your oatmeal. In addition to polyphenols, they’re packed with Vitamin A and C as well as Phytochemicals, which provide anti-inflammatory benefits. Capsaicin is a substance that occurs naturally in chili peppers, giving them their spicy flavor. There is clinical evidence that capsaicin can be used to treat nerve-related disorders like persistent pain, psoriasis, and neuropathy. 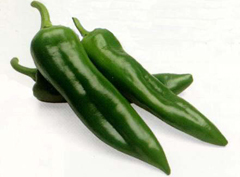 Capsaicin also releases endorphins in the brain and puts chili eaters in a better mood. Adding hot peppers to your savory meal adds a healthy kick without the fat, cholesterol, or sodium. 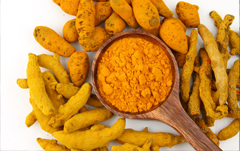 Curcumin, a polyphenol compound in turmeric, has been studied at length for its powerful anti-inflammatory, antibiotic, and anti-oxidant effects. Studies suggest it may have turmeric may have properties that battle inflammation-related obesity, insulin resistance, and type 2 diabetes. 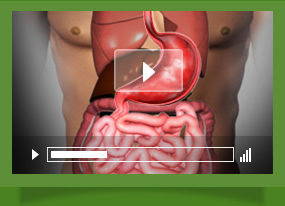 It is also used traditionally to calm digestive upsets. Add ground turmeric to yoghurt, salad dressings, soft cheeses, herbal butters, or egg dishes. A teaspoon or two of can also be added to the cooking water of rice, quinoa, millet, soup stock, broths, stews, curries, and more. 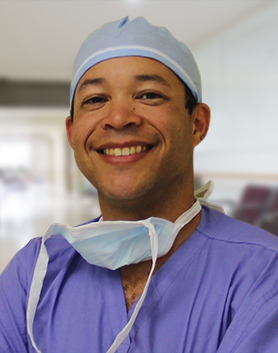 Dr. Shillingford is a board certified surgeon who specializes in bariatric or weight loss surgery including the Sleeve Gastrectomy (Gastric Sleeve), Gastric Bypass, and Lap-Band procedures. His patients come from as far as Miami, Daytona Beach, and Naples Florida. 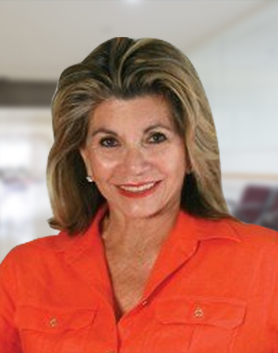 To learn more about Dr. Shillingford’s integrative weight loss surgeries and all-inclusive fees please call his office in Boca Raton, Florida at (561) 483-8840.